A group of standup paddlers are poised to take a stand against Cystic Fibrosis with the upcoming Crossing For a Cure. Taking place on Saturday, June 16, Team Endless Summer ​Rum​ and up to 100 other ​standup ​paddleboarders ​will embark on a​​ 70-mile journey from Bimini in the Bahamas to Lake Worth, Florida. The purpose of their journey is to raise awareness and funds for Piper’s Angels, a nonprofit providing aid to families battling Cystic Fibrosis. The charity was started by Travis Suit, whose daughter Piper was diagnosed with CF when she was four years old. Meanwhile, inspiration for the crossing came about because of the incredible health benefits of the ocean for those living with CF. Last year’s Crossing raised a very impressive $133,000. However, this year organizers are raising the bar with the goal of $250,000. Team Endless Summer’s target is to raise at least $25,000 and hopefully a lot more. 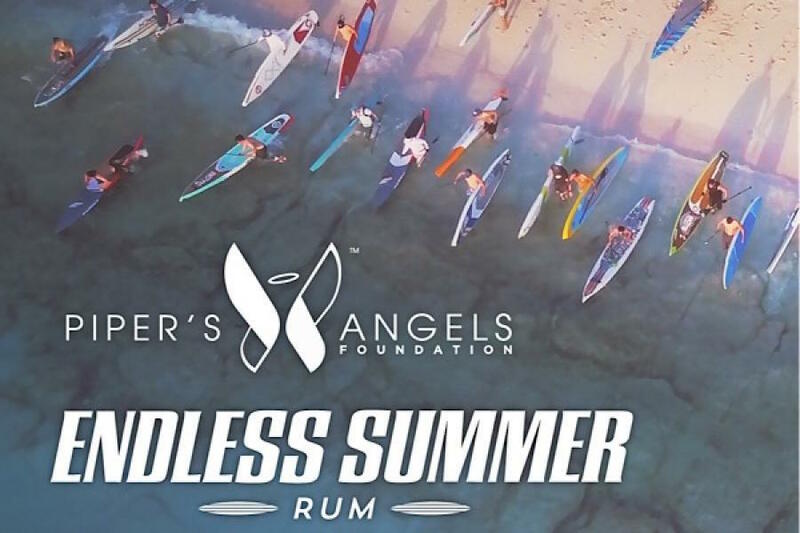 As the Official Rum of the Crossing, Endless Summer Rum will also be there on the beach for a much needed refreshment as paddlers finish their journey. Learn more about the Crossing For a Cure.